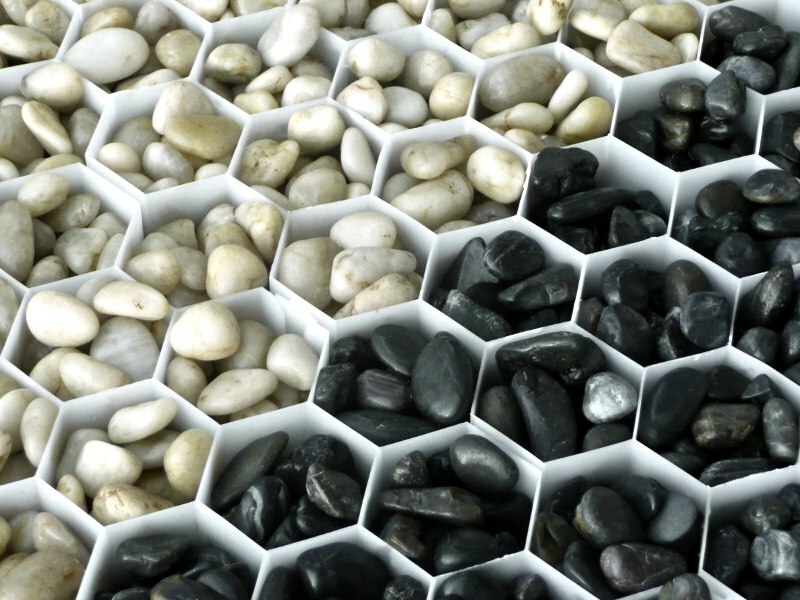 Ground & turf stabilisation with CORE 6 products is part of a natural porous paving system, just add gravel or turf to the interlocking panels of hexagon cells & you have an eco-friendly solution. 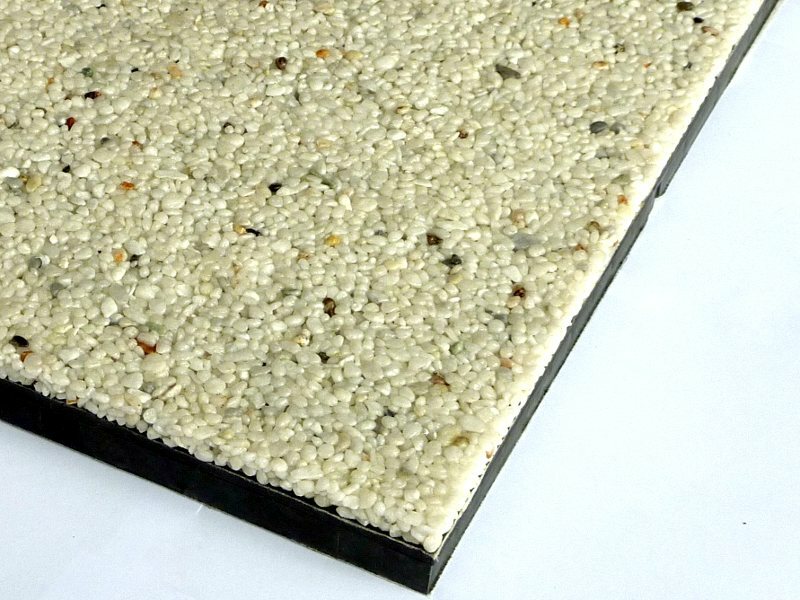 Jayline, in conjunction with Core 6 Systems, have been appointed as exclusive, Australian and New Zealand distributors, for the range of Core 6 Ground and Turf Stabilisation Products. 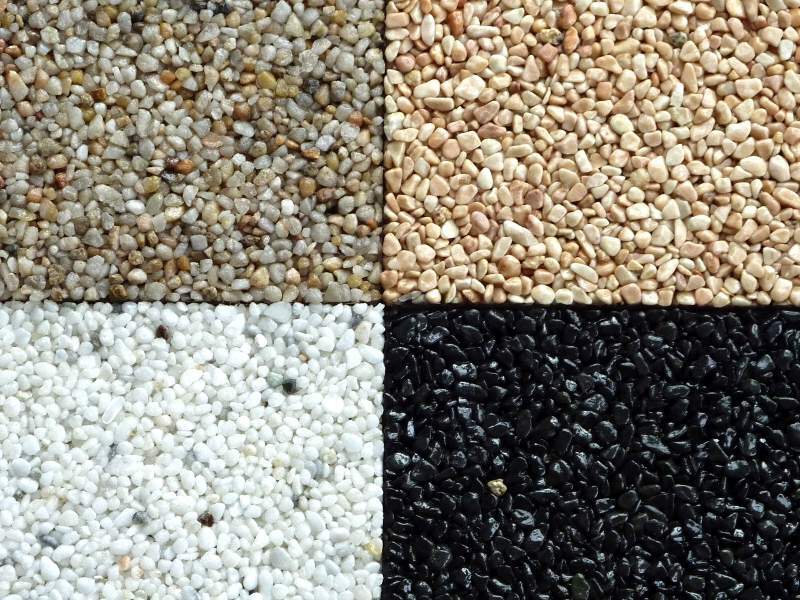 The extensive product range is sold worldwide to reinforce, stabilise and protect gravel and grass, stabilisation projects across a wide spectrum of stabilisation projects. 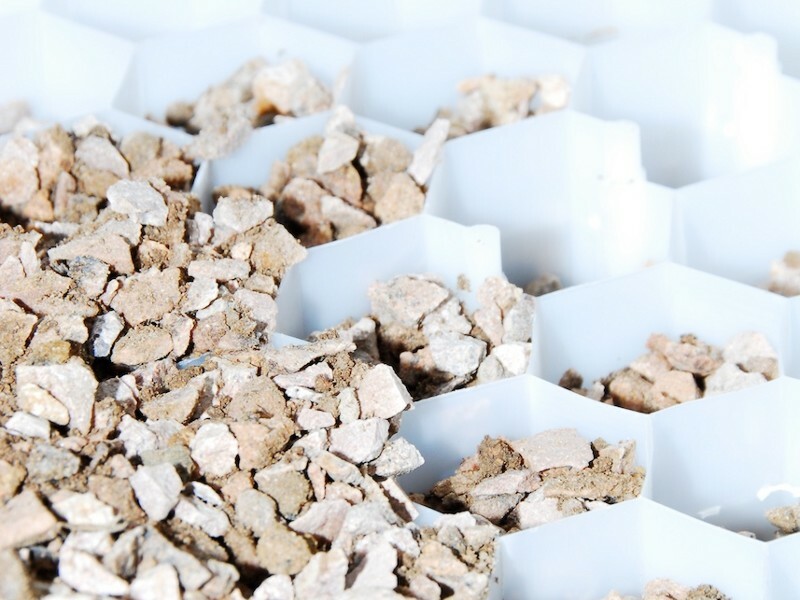 Download a Ground and Turf Stabilisation Products brochure.